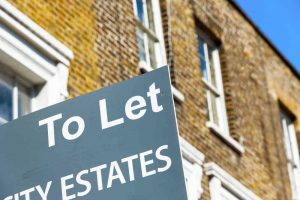 Over the past year or so, landlords in the buy-to-let sector could be forgiven for thinking they’re on some kind of a hit list with further tax rules and additional fees which now apply to them. As a landlord you now have to deal with higher taxation, stamp duty surcharge on additional properties (making expanding a portfolio more expensive) and the phased removal of mortgage interest relief, which began last year, has also resulted in a further squeeze. The tax changes ushered in from April 2017 mean the way landlords have to declare their rental income has changed, which will mean most landlords will see their tax bills rise. So what are the new rules of engagement? And how will they affect you? In April 2017 the government introduced a new system of calculating tax bills on rental income began. In essence, tax relief is at a flat rate of 20%. Landlords who pay basic rate tax would see no change, but those on higher incomes will find themselves losing out more in mortgage interest payments. This change in tax relief only affects private landlords – people who own their properties as individuals, rather than through a business. Information from Consumers’ Association Which? states that by April 2020 landlords won’t be able to deduct all mortgage expenses from rental income to reduce their tax bill. Instead, landlords will be given a new tax credit. 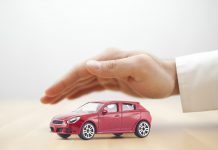 This will mean the income tax on someone’s property profits and any other income sources will be calculated and then be granted a ‘tax credit’ worth 20% of the mortgage interest cost to offset against income tax. 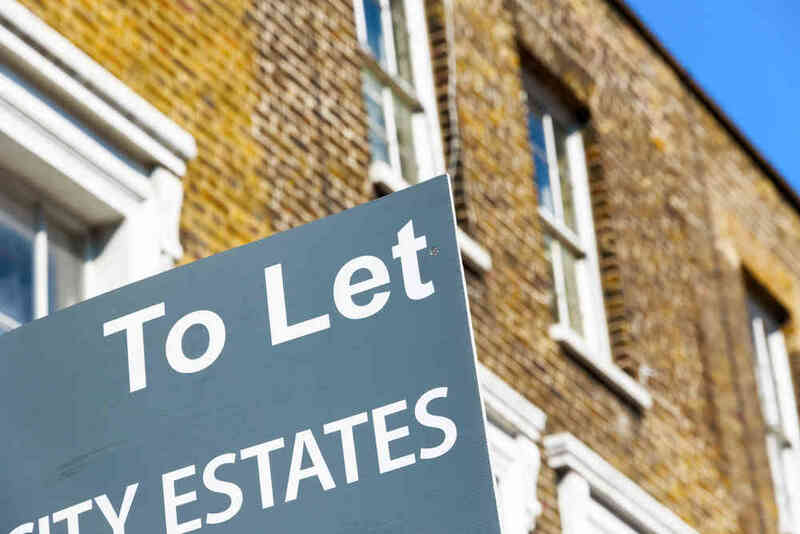 For some landlords, the result will mean the amount of tax owed will double and could even triple in some cases. See example below created by Which? Depending on your circumstances, the new system will potentially increase your tax bill in two ways. If you are a landlord with a higher or additional-rate taxpayer, you won’t get all the tax back on your mortgage repayments. This is because the credit only refunds tax is at the basic 20% rate rather than the top rate of tax paid. 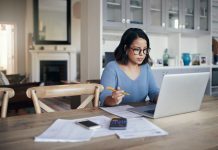 It’s also possible that as the landlord you could be forced into a higher tax bracket because you’ll need to declare the income that was used to pay the mortgage on your tax return. Given all the information above and the new changes ahead in the next couple of years, every landlord in the buy-to-let sector needs to be on top of their games when it comes to the law of the land, tax, and multiple properties. 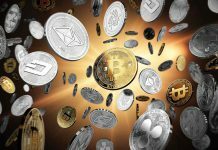 Next articleIs the future of cryptocurrencies really put on a stake these days? !